Through my windshield I watch the sinuous River Road fade into gray as a summer storm lets loose its rains on waving fields of sugar cane. Here in southern Louisiana, driving between Laura and Oak Alley plantations on a sultry August afternoon, I am reminded of how powerful and precious place is to who we are and how we live. 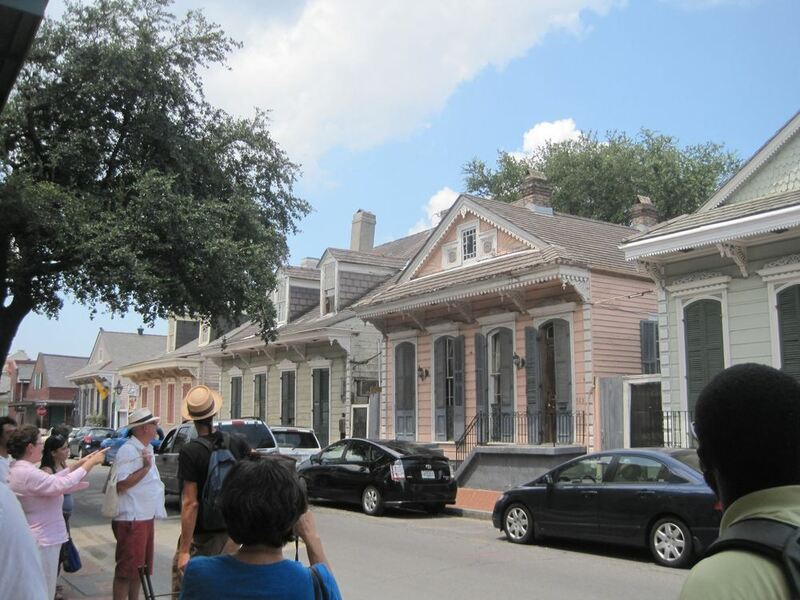 This entry was posted in Design, Issues, Traditional Architecture, Traditional Urbanism and tagged Brad Pitt, Local, Make It Right, New Orleans, Place, Traditional Architecture, Traditional Urbanism on September 14, 2012 by cghfranck.